The OnePlus 5T was sold out throughout Europe and is not being sold in the US anymore. This means that the launch of the OnePlus 6 is just imminent. The OnePlus 5T was placed on the top for being the best as a low-cost/great-specs smartphone. However, this position is being threatened by other brands. The OnePlus 6 will be replacing the One Plus 5T which was one of the most impressive phones in 2017. It brought a very fashionable longer display alongside improvements on the camera. It really stood out from the rest of the brands and the OnePlus 6 promises to be even better. So, if you are looking forward to purchasing the new OnePlus 6, here, we will provide you with important information regarding his amazing new design and release. It was confirmed that the handset will have an even larger screen as well as a notch at the top which seems to be the trend among the top tier smartphones like the iPhone X and the new models of other brands that will also be released during this year. The OnePlus 5 as well as the OnePlus 3 was released on June. This is why most people say that it is more than common sense that the highly expected OnePlus 6 will be launched in the same month this year. Nevertheless, there are people who insist that due to the popularity that the OnePlus 5T has gained, the company is working as fast as they can to be able to release their new model earlier this year. One of the most important rumors said that it might cost between $625 and $725 which is a big change in relation with the OnePlus 5T that cost $499. 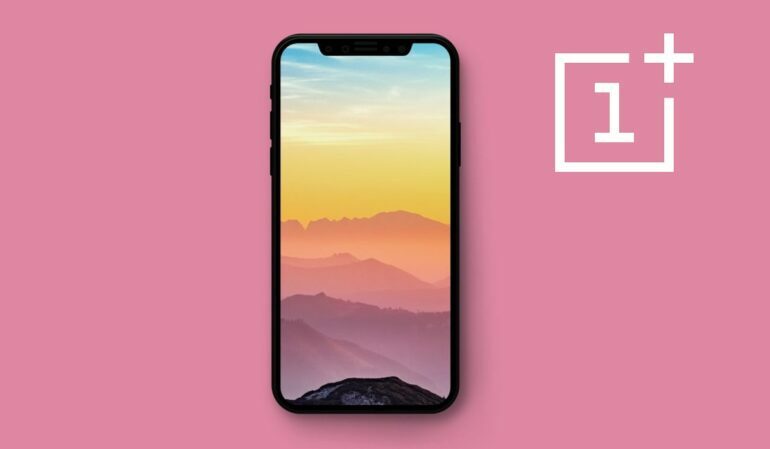 It has also been confirmed that it will not only have a notch on the top, like the iPhone X, but that it will also have the largest screen in the marked but not changing its size which means that it will have a 90% screen-to-body ratio. And it is said that the screen will be 6.28-inch in size.